1010 Axe-pistol, Germany 17th. 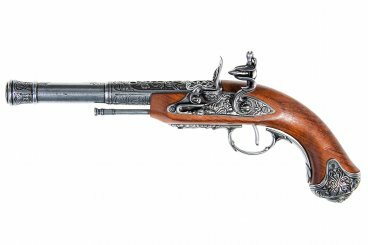 C.
1043/L Flintlock pistol, Germany 18th. 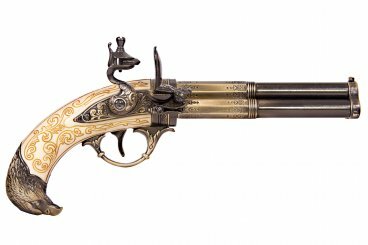 C.
1045/G Flintlock pistol, Italy 18th. C.
1077/G Flintlock pistol, 18th. C.
1077/L Flintlock pistol, 18th. 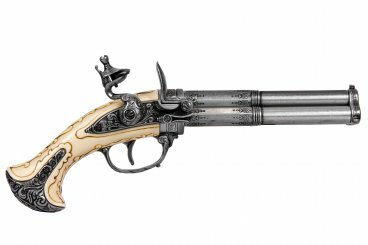 C.
1102/G Flintlock pistol, 18th. 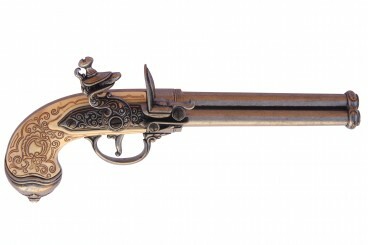 C.
1102/L Flintlock pistol, 18th. C.
2-1102/G 2 dueling pistols, 18th. C.
1127/G Flintlock pistol (left-handed), France 18th. C.
1127/L Flintlock pistol (left-handed), France 18th. 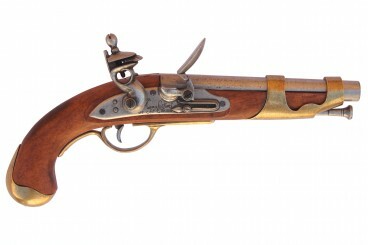 C.
1129/G Flintlock pistol (left-handed), 18th. 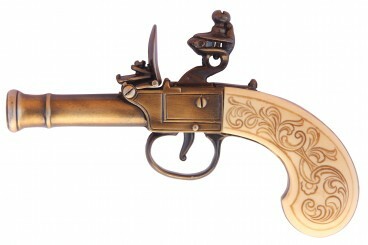 C.
1129/L Flintlock pistol (left-handed), 18th. 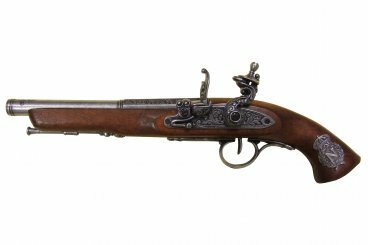 C.
1149/G Flintlock pistol, UK 18th. 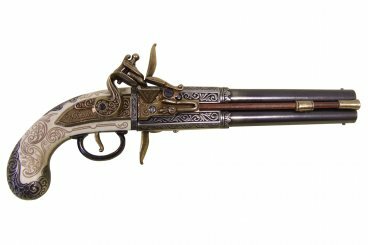 C.
1149/L Flintlock pistol, UK 18th. C.
1196/G Flintlock pistol, England 18th. C.
1196/L Flintlock pistol, England 18th. C.
2-1196/L 2 dueling pistols, 18th. 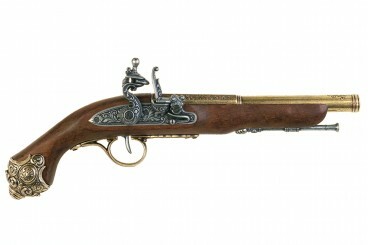 C.
1219/G Flintlock pistol, England 18th. C.
1219/L Flintlock pistol, England 18th. 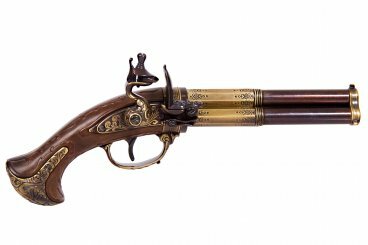 C.
237/G Flintlock pistol, England 18th. 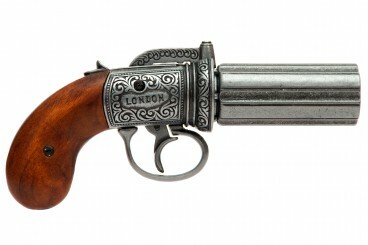 C.
237/L Flintlock pistol, England 18th. C.
1238 Flintlock pistol, Tula (Russia) 18th C.
1260/G Flintlock pistol, Germany 18th C.
1260/L Flintlock pistol, Germany 18th C.
1296/G Flintlock pistol (left-handed), India 18th. 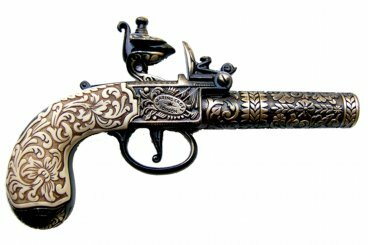 C.
1296/L Flintlock pistol (left-handed), India 18th. 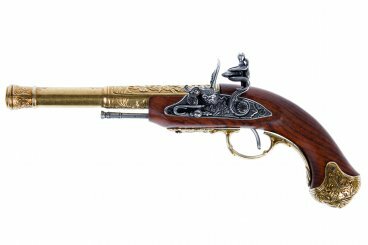 C.
1300 Flintlock pistol, 18th. 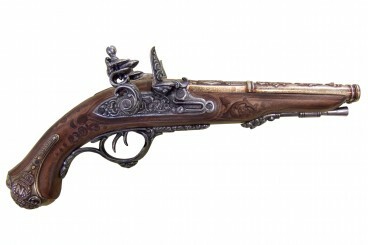 C.
5300 Flintlock pistol, 18th. 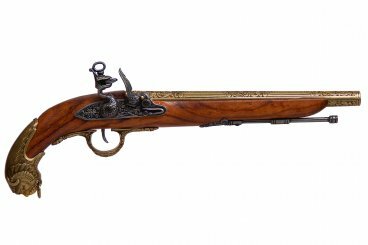 C.
1305 Revolving 2 barrel flintlock pistol, France 18th. 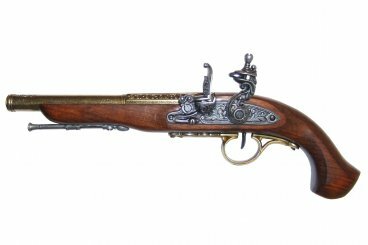 C.
1306 Revolving 3 barrel flintlock pistol, France 18th. 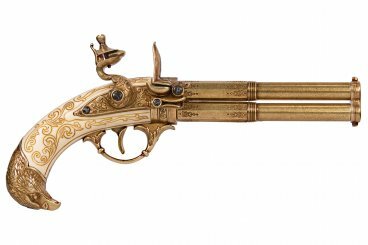 C.
5306 Revolving 3 barrel flintlock pistol, France 18th. 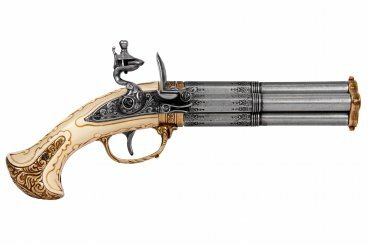 C.
1307 Revolving 4 barrel flintlock pistol, France 18th. C.
1308 Revolving 2 barrel flintlock pistol, France 18th. 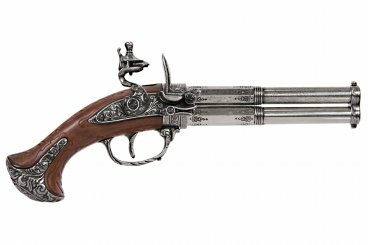 C.
1309 Revolving 3 barrel flintlock pistol, France 18th. C.
5309 Revolving 3 barrel flintlock pistol, France 18th. 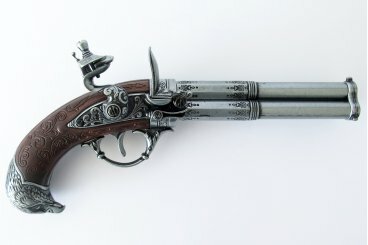 C.
1310 Revolving 4 barrel flintlock pistol, France 18th. 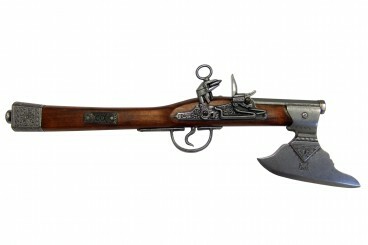 C.
1314 Flintlock pistol, Germany 17th. C.